Do you need a personal injury attorney in Hunterdon County? 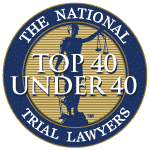 The experienced, reliable and compassionate injury attorneys at Aiello, Harris, Marth, Tunnero & Schiffman, P.C have been serving Hunterdon County residents for decades. 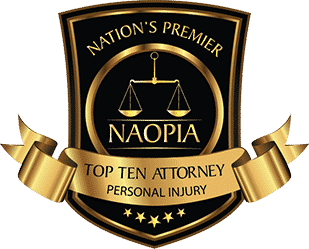 Whether you’ve been the victim of an accident or injury, dog bite, slip and fall accident, medical malpractice, personal injury claims can provide you and your family with the compensation you deserve, and need, in times of emotional and physical distress. Our experienced accident lawyers work with you and your family to assess damages, review your case, and file all necessary claims. We help secure you the financial compensation you are rightfully entitled to. Our attorneys fight for the justice you deserve without a lengthy court battle. If you believe you have been the victim of a wrongful death or preventable accident at the hands of others, don’t brush it off. 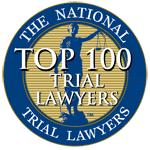 Contact a skilled Hunterdon County personal injury attorney today to have your case reviewed – and your peace of mind restored. Car Accidents – securing victims compensation for medical bills, loss of wages and all accompanying pain and suffering sustained as a result of a motor vehicle accident. Wrongful Death Claims – working with Hunterdon County residents to secure proper compensation for deaths that resulted from negligence on the part of others. SSI Claims – filing Supplemental Security Income claim forms, following all claim requests, representation for appeals and secure the appropriate benefits. Medical Malpractice – working with county residents to navigate the complicated terrain of medical malpractice litigation in a timely and professional manner. Workers’ Compensation – securing benefits for workers who have suffered an injury on the job. Product Liability – working with victims of injury or death caused by a defective product. Helping residents determine if their injuries qualify under the regulations of product liability and guiding these families through the legal process. Premises Liability – representing victims of injuries sustained due to improper maintenance of personal or corporate properties. Whether you’ve suffered a broken wrist or are living with the devastating ramifications of a spinal injury, New Jersey’s Hunterdon County personal injury lawyers are here to help you get the compensation you deserve. 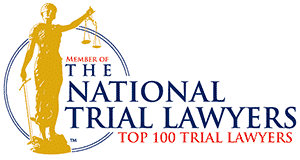 Accidents and injuries that are the direct result of third-party negligence are not to be suffered in silence. Stand up for your rights and protect your family’s financial future by employing the help of an experienced, Hunterdon County personal injury lawyer today. Insurance companies are businesses, first and foremost. They’ve hired the best legal teams to fight for their best interest. So should you. Attempting to navigate the complex terrain of personal injury law without a reputable personal injury lawyer is ensuring months or years of paperwork, headaches and legal battles. A Hunterdon County accident attorney will review the specifics of your case, secure all needed testimonies, go up against intimidating insurance companies and litigate on your behalf. 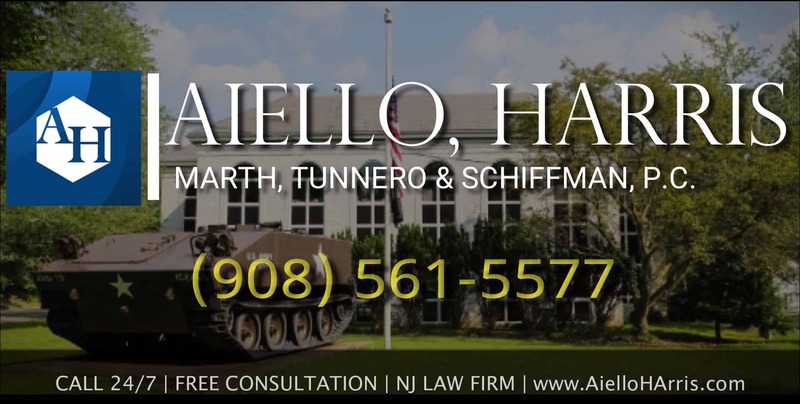 The legal team of Aiello, Harris, Marth, Tunnero & Schiffman, P.C has dedicated themselves to serving New Jersey residents and boast an impeccable success record. 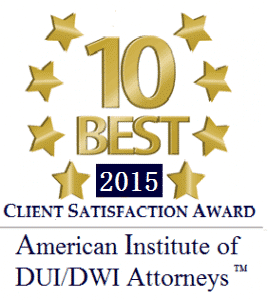 Contact our Hunterdon County legal team to work for you. Let us handle the law while you focus on recovering. Those who believe they have been the victim of preventable personal injury are urged to contact an experienced Hunterdon County personal injury lawyer today. Time may be running out. Each personal injury category comes with a unique set of regulations and delaying even a day in filing claims can mean the difference between securing the compensation you deserve and being denied justice due to missed deadlines. The highly respected team of Hunterdon County personal injury attorneys at Aiello, Harris, Marth, Tunnero & Schiffman, P.C. walk families through the entire process, provide sound legal advice and emotional support, litigate on your behalf and continue fighting until justice is served for you and your family. To set up your free consultation, call us today at (908) 561-5577 or contact us online.